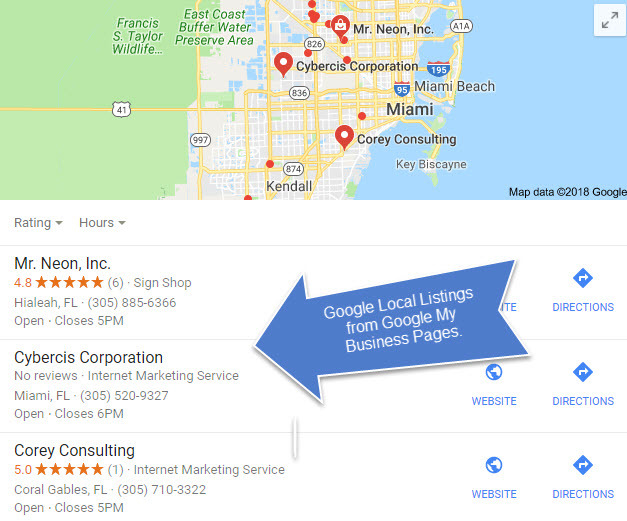 If you intend to create a virtual office to include in your Google My Business profile to maximize your Google Places SEO positioning, you may want to reconsider. A client of The SEO System in St. Louis recently asked me if he could succeed in Google local places in other cities by establishing virtual offices in those cities. The question surfaced because he had noticed his competition having some success by establishing a virtual office in that location and then, rather quickly, getting a Google local listing for that location. But, what may seem like a good idea at first, is not. While establishing a virtual office and including that in your Google My Business profile to game the search engines may provide some short term gain, it will produce dire consequences for your business in the long run. The idea of having a virtual office does seem like a good way to dominate the local Google search results…at first. 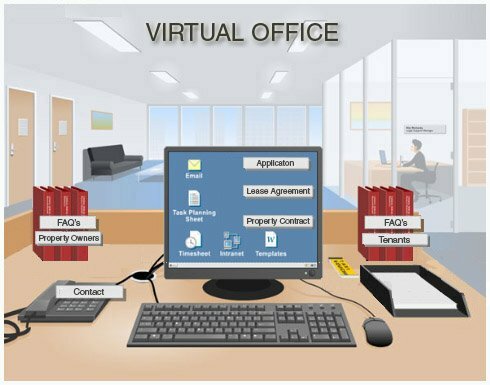 You contact a company (Regus is an example) that allows you to appear as if you are located in that city. They give you an address and a phone # (or you get a local # and forward it your mobile) and you’re pretty much all set as if you work in that location. Now, you add that location to your Google My Business profile and add a local Google+ page for that address. After receiving your postcard and verifying your local address, you begin appearing in that area under the Google local places listings as you see below. And, voila, business is booming! You’ve probably all heard the horror stories about businesses disappearing from Google for certain shady practices. Want to hear another? 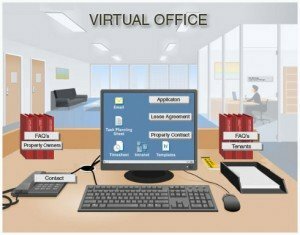 In her article Google Quietly Going after Virtual Offices, Kristi Hagen shares an example of a business getting banned from Google for their virtual office. Kristi’s example depicts a great before and after scenario. She cites an example of a company who was succeeding in Google local places with a virtual office and then shows the after–the business getting completely banned from Google. This happens more often than you would think — check out the 9 reasons Google suspends local listings and make sure that you are not in violation of any of them. Are you willing to trade short-term success for long term destruction? My guess is no. So, how can you succeed in a city where you have no physical address? 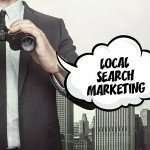 Google My Business Local Success Without an Address? 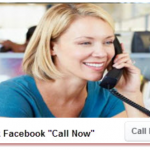 Many locations today are virtual and/or service-based business where the business or individual works from a location where he/she does not receive clients. So, how can they compete without an address? Well, Google recognizes that there are many service-oriented businesses that do not have a brick and mortar store front. You can read more about that here. Google allows these service-oriented–perhaps home-based businesses, to set service areas based on zip codes or general cities that you service. This could mean that if you receive a call, and you’re not there, Google could de-list your website in Google My Business or do something even more drastic. I know what you’re thinking…”I could always forward my work phone to my cell phone”. This does make sense but Google always seems to catch those who try to subvert the rules. So I wouldn’t do it! In this Google+ post, the author walks you through how to become a verified local business on Google My Business. But the question is: Can these service-based businesses without an address compete with companies in the Google local results like Google local maps that do have an address? Studies have shown this to be very difficult. Companies with an address simply perform better. Unfortunately for the virtually-based businesses, words such as commitment, longevity, dedication, live customer service were all mentioned as advantages for established physical businesses. Of course, your business is the exception. But Google makes rules based on generalities–yes, they profile!, and for many of us, this makes the game a little more difficult to play. 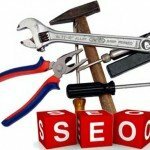 I have consulted for many small businesses and one thing is very clear: Small businesses generally do SEO badly. And, the less competitive the market, the more badly they do it. 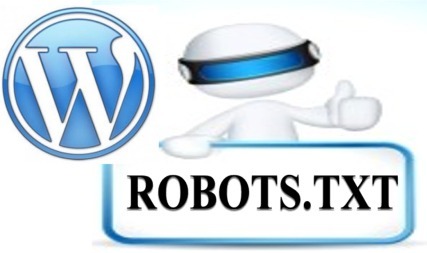 It’s one of the reasons that I created The SEO System…to allow small businesses to compete in the online market. 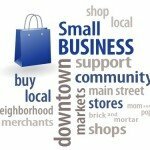 You’ll find most small businesses have not covered the very basics of online marketing and SEO. 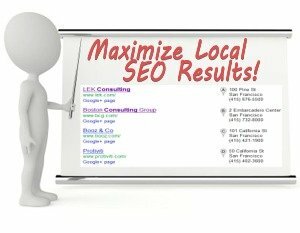 What this means is that, while you may struggle to thrive in the Google local results if you have no physical address, you can beat the competition in the organic results, which will sometimes appear above the local Google results. So the moral of the story with creating virtual offices to appear in Google local places results is this: Don’t do it! 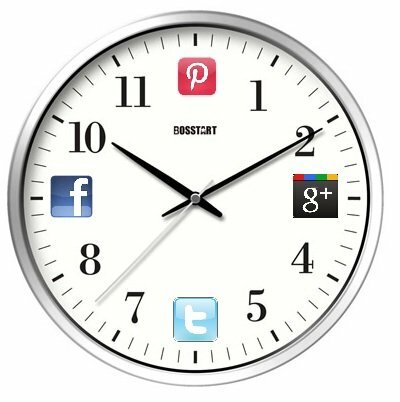 Instead, implement a great daily content marketing strategy to promote your website and you’ll beat them organically.